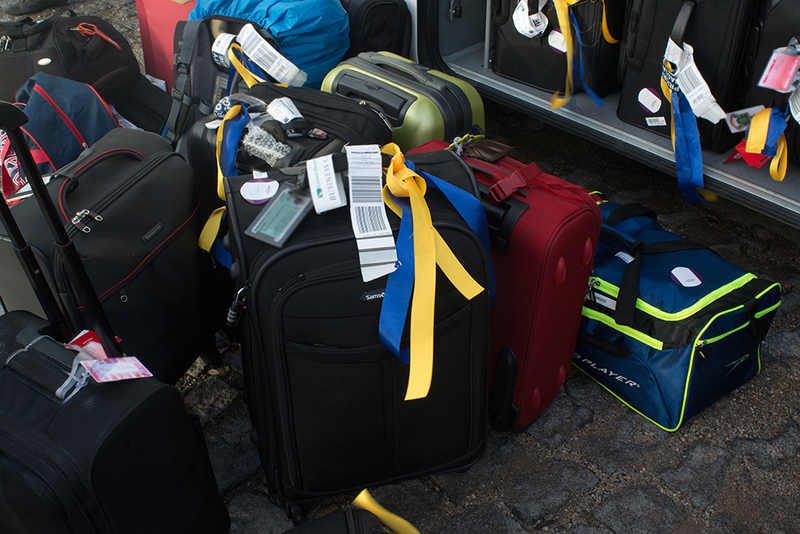 A Catholic bishop urged the government to get to the bottom of the luggage theft incidents in airports, describing it as a “black-eye” for the country. 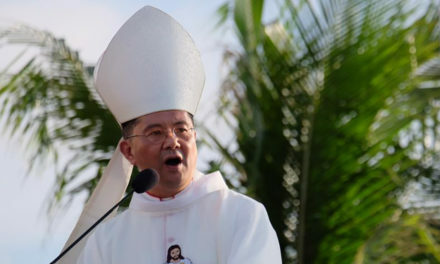 Balanga Bishop Ruperto Santos, chairman of the CBCP’s Commission on Migrants and Itinerant People, said such incidents, victimizing returning overseas Filipino workers, are unacceptable. 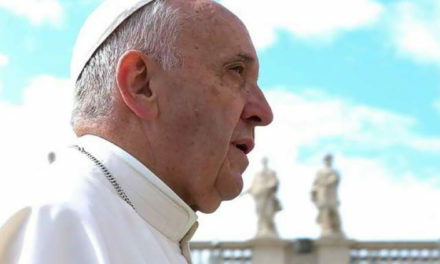 “It is plain stealing of properties, dishonesty of personnel, which are criminal acts,” said the prelate. 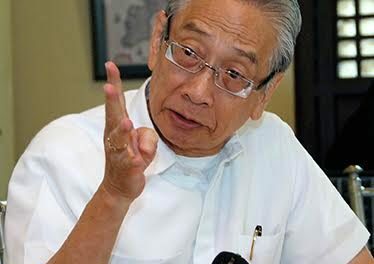 He said OFWs should be respected and their properties protected because they work so hard abroad. “What they earned, sent, and brought home, are from their sacrifices. Those are fruits of their hard works and sweat and tears,” stressed Santos. 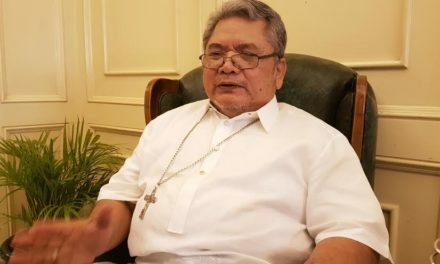 The prelate is hoping that the Senate investigation called by Senator Grace Poe will help shed light on the issue and address the problem. Poe earlier said pilferage at airports, if left unabated, is a “huge security threat” and may lead to a loss of confidence among potential tourists and investors. “We support and stand with Sen Grace Poe’s Resolution 644 to investigate the new case of ‘bukas bagahe’ or luggage pilferage at airports,” said Santos.